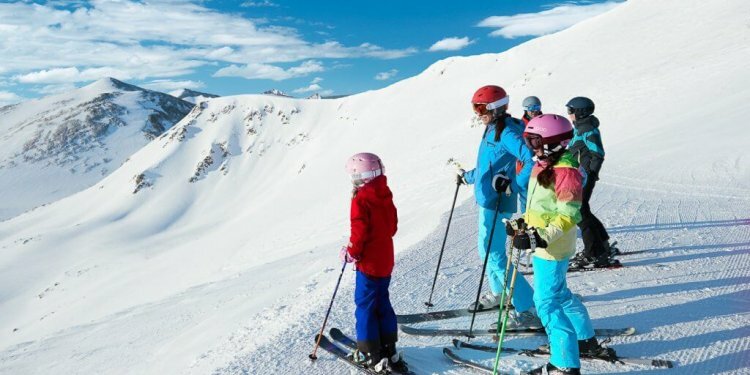 Interested in the selection of Skier's Edge timeshares available on SellMyTimeshareNOW.com? Whether you are considering ownership at this beautiful timeshare resort, or you're simply searching for the perfect vacation getaway, you have arrived at the right website. Sell My Timeshare NOW has an extensive selection of Skier's Edge resales and rentals priced at up to 60% off retail - with new inventory being added daily. If you can't find the dates or week you are looking for or simply have a question about this resort, let our knowledgeable Skier's Edge Specialists help you. Their advice is free, and there's no obligation to buy or rent. Need to sell your Skier's Edge vacation property or rent out weeks that you can't use this year? Take advantage of our affordable marketing and advertising services. Our staff is experienced in facilitating hassle-free sales and rental transactions - from start to finish - and we've helped thousands of owners to sell or rent out their timeshares. Why not be the next? If you'd prefer assistance in buying, renting or selling a Skier's Edge timeshare, simply fill out the form to the right, and our Specialists will be happy to help you. For year-round pleasure, Skier's Edge offers an indoor pool and hot tub. Close by are the slopes of Breckenridge, with more than 70 miles of trails, and a ski school is 10 minutes away. Try your skill at snowmobiling, ice-skating, ice fishing, or sleigh rides. Summer adventures include Jeep trips, white-water rafting, or check out the alpine slide or human maze. Summit County has four golf courses and many public tennis courts. Lake Dillon offers sailing under spectacular scenery, and hiking is right out the back door, or try the Quandry Trail across the street. A Skier\'s Paradise, With 70 Miles Of Trails & A Ski School Minutes Away! Buyer Receives Complimentary Closing Credit; Inquire For Details! All-seasons Ski Resort For Outdoor Enthusiasts! Yearly Usage During Week 47! Make Your Offer Today!